Dhaka, 18 October, Abnews: An unidentified man, 50, was crushed under a bus in the district early Thursday. 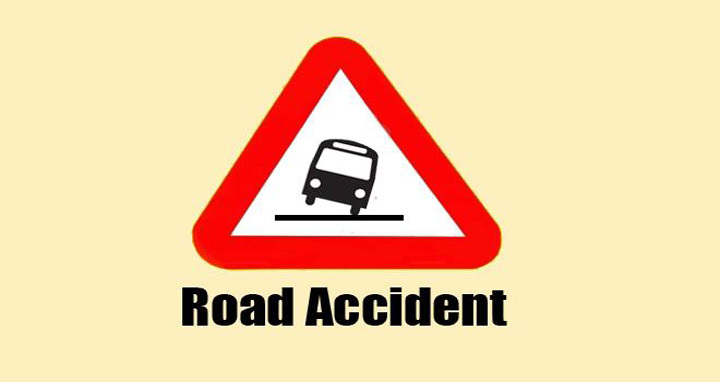 The accident took place on Dhaka-Khulna highway in Gopinathpur area of Gopalganj sadar upazila. According to police, a speedy bus ran over him when he was crossing the road, leaving him dead on the spot.